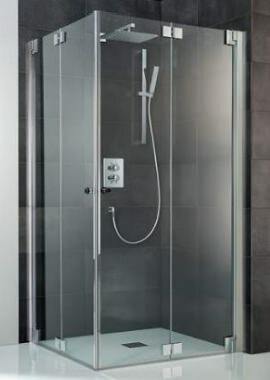 One of the benefits to be enjoyed in these modern times is the ability to take a relaxing and invigorating shower in an enclosed shower cubicle. 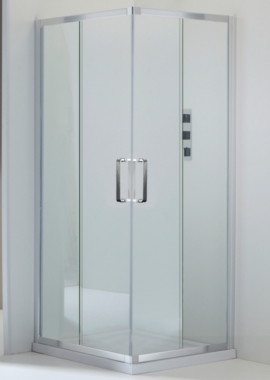 Glass surface helps to protect water from escaping, and the person in the cubicle will no longer have to be concerned about excess spillage. More than one individual can use the bathroom at once while privacy will never be sacrificed. Some models will occupy the full height of the room (ceiling to floor), greater discretion can be experienced. One of the most challenging tasks is first to understand the amount of space that you have and how it can be used most efficiently. Besides this rather functional concern, we will also help you to choose the best designs possible. From semi-framed models to those that exhibit the seamless allure of standalone glass, there is indeed a type available for every bathroom.